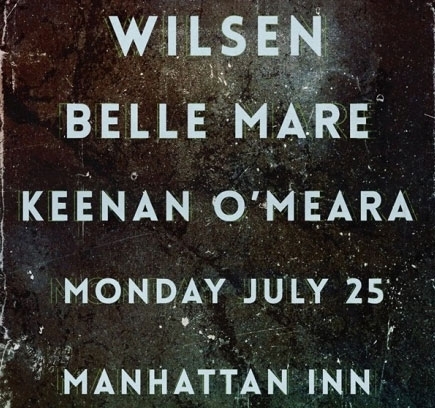 Three incredibly talented locals sharing a rootsy but dreamy sound will be performing at Manhattan Inn on Monday July 25th. Check out past Deli coverage: Wilsen (who graced the cover of The Deli's issue 36 back in 2013), Belle Mare, Keenan O'Meara. 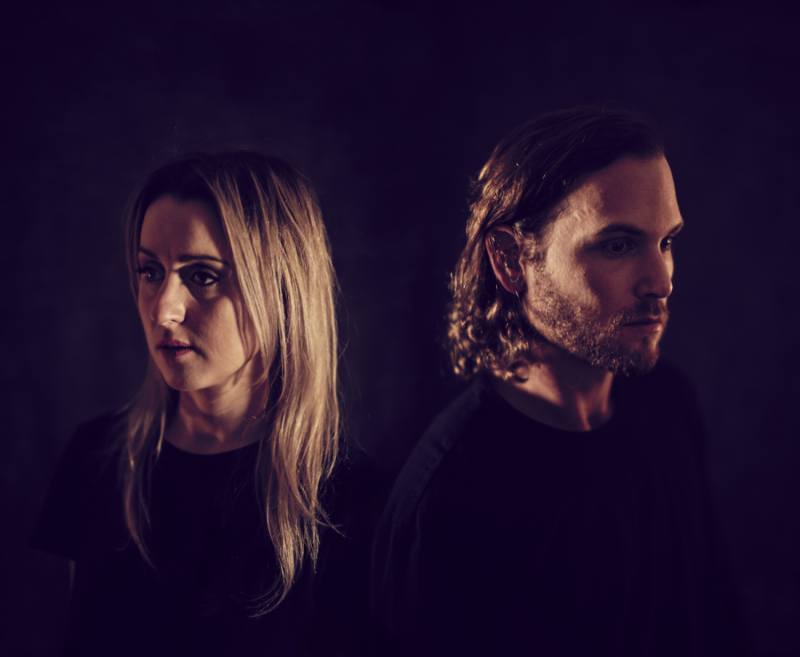 Now two years in the making, it seems like Belle Mare's debut LP is unhurriedly coming together, single by single - but what would you expect from a band that writes music this gentle? After that 2013 debut that won our hearts, the duo turned five-piece released three singles, the last of which, appropriately titled "How Much Longer," came out last week. In this track Belle Mare weave together arrangements more complex than they got us accustomed to, while still retaining the understated folkiness of their past releases.Vocalist Amelia Bushell's ghost-like vocals drive the track's dynamic shifts through one of the band's loudest chorus to date. The debut LP is scheduled to be released later this summer. 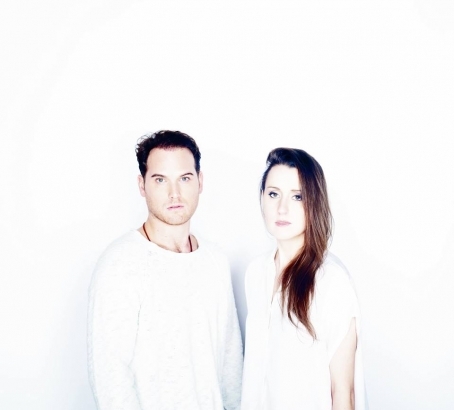 We added this song to The Deli's playlist of Best songs by emerging NYC artists - check it out! Belle Mare release new single "Dark of My Evening"
With their signature ghostly, melancholic melodies, Belle Mare have carved for themselves a rather unique niche in the NYC music scene. Their insanely eerie debut EP "The Boat of the Fragile Mind" was our NYC record of the month back in 2013. Since then, the band's sound has dialed back the reverb knob and opened up to rhythms a little bit to more upbeat. 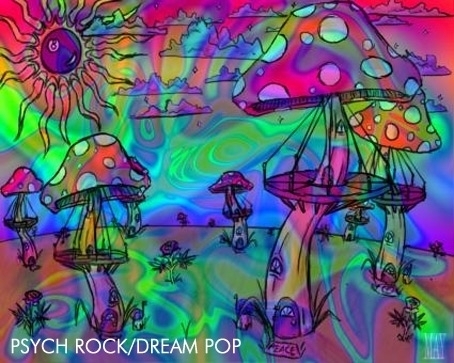 Still, their music maintains that haunting quality that has the power to bring back to focus the good and bad emotional baggage that our daily, stressful routine conceals from our attention. 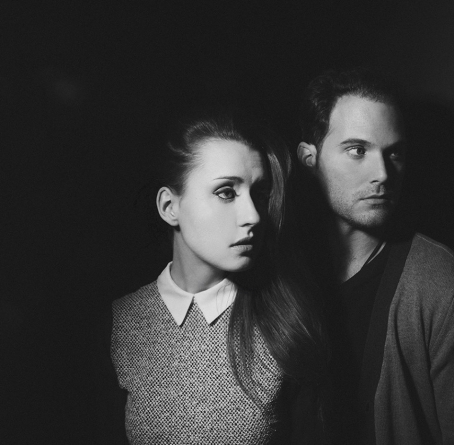 New single "Dark of my Evening" is just about that: "You can make me feel. The worst that I feel. Or the happiest." This is music that enriches the lives of those who can appreciate it, because, sadly or luckily, it's not always time to party.